Vital Systems utilizes the exclusive vSAFE web-based information management system for worldwide communication with clients and team members. 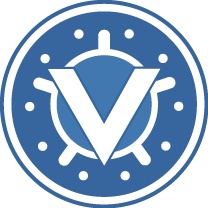 vSAFE is a vital solution to the pressing needs of information management clinical research, and is included in all of our service offerings. vSAFE provides a complete suite of enterprise-class organizational and group communication tools, which allow authorized personnel access to protected clinical documents, data and project information. File upload and download into folders secured by tiered-authenticated user groups allow for collaboration by authorized group members. Allowable files include PDFs, study protocols, CRF scans, study reports, and SAS databases. All files are version controlled and retained online for historical archiving.